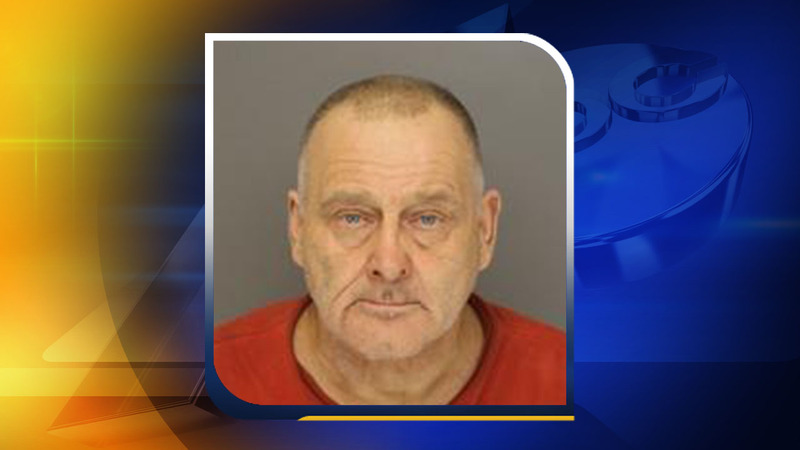 CARTHAGE, North Carolina (WTVD) -- A 62-year-old Carthage man has been arrested and charged with shooting man at his home, the Moore County Sheriff's Office said Thursday. Around 6:18 p.m. Wednesday, authorities were dispatched to the 100 block of Murdocksville Road in Carthage after a report of shots fired. Emergency crews found 55-year-old Jeffrey Dowd dead at the scene. Deputies arrested Gregory Thomas Short soon after. Short is charged with one count of felony murder and one count of felony possession of a firearm by a felon. He is being held in the Moore County Detention Center under no bond. His next court appearance is scheduled for Feb. 14.